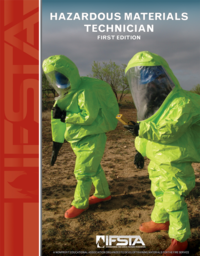 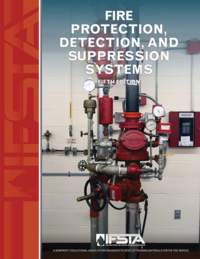 This NEW updated text presents fire prevention methods for comprehensive risk reduction strategies in detail. 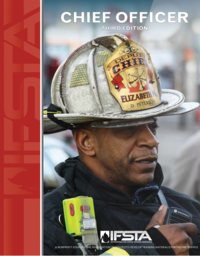 Community coalition building to solve present-day community risk challenges is emphasized. 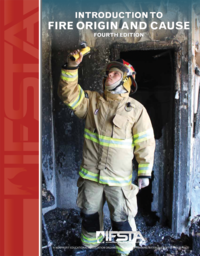 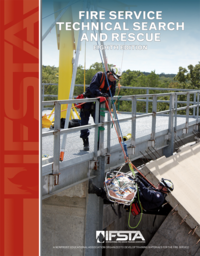 The book meets the FESHE model Fire Prevention Organization and Management course. 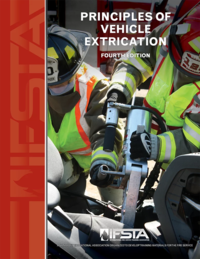 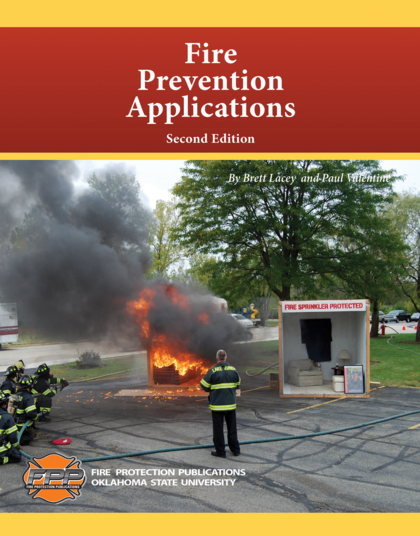 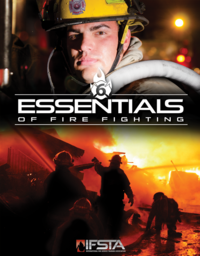 It can be used as a guide to implement a modern fire prevention and risk reduction program. 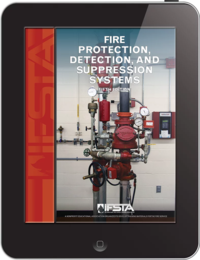 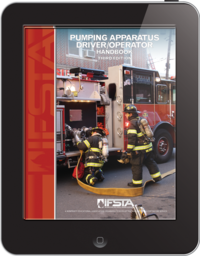 It also provides fire prevention organizational structures, staffing options; with emphasis on successfully overcoming the challenges fire prevention and risk reduction bureaus face today.